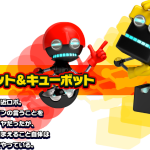 UPDATE: Check out the newly uploaded video after the cut which shows the battle in a different way, complete with Sonic Adventure boss music and even ghost Badniks! ORIGINAL STORY: One of the things I love about Lego Dimensions is that they constantly merge the franchises they have license to as much as possible. If you haven’t seen the new Ghostbusters movie, there’s an action sequence where they have to take down some giant, haunted parade balloons. 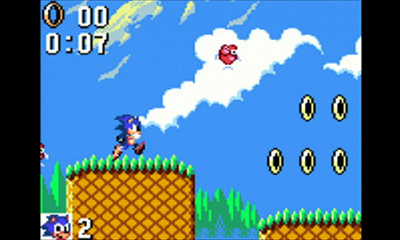 In the game, two of the balloons have been replaced with the Ice King from Adventure Time and Dr. Eggman. 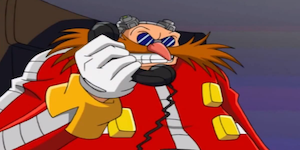 Watch the Ghostbusters take down the balloon Dr. Eggman with the help of a balloon Sonic in the video above! 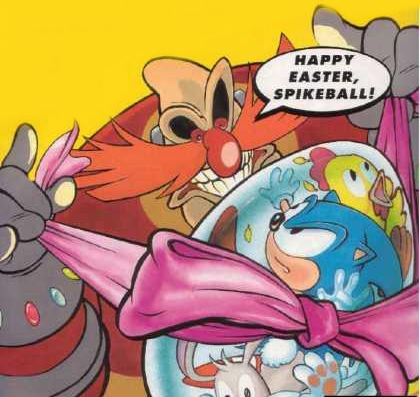 Happy Easter from all of us here at First4Figures! 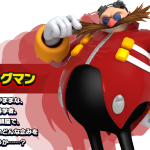 Seems like the wishes of many will soon be granted, Dr Eggman/Robotnik will be getting the statue treatment. 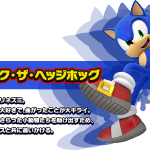 [UPDATE: Roger Craig Smith Confirmed] Sonic Cameo Set For Wreck-It Ralph! 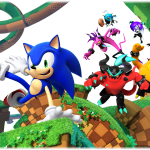 UPDATE: It has been confirmed from SEGA’s Sonic Boom event at the San Diego Comic-Con that Roger Craig Smith will indeed be voicing Sonic in his cameo in Wreck-It Ralph. 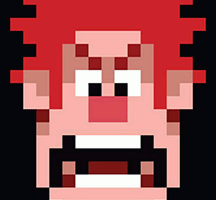 Just when you think Disney’s upcoming animated movie Wreck-It Ralph – the tale of a videogame antagonist who grows tired of being the bad guy and sets out to change his ways – can’t get any better… it does! And this is the news you’ve all been waiting for. 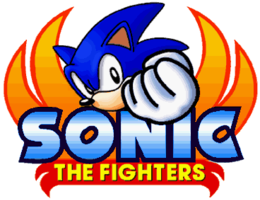 That’s right folks, Sonic the Hedgehog is set to hit the big screen! 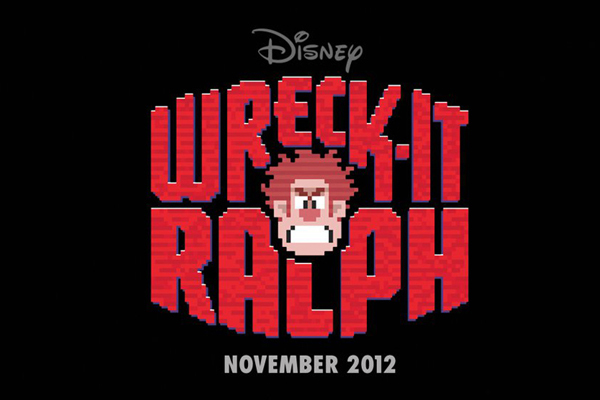 Continue reading [UPDATE: Roger Craig Smith Confirmed] Sonic Cameo Set For Wreck-It Ralph! Freak-Out Friday: GET A LOAD OF THIS! 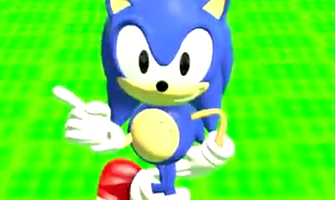 It’s Sonic’s birthday tomorrow! Being that it’s, for all intents and purposes, the eve of his anniversary, why not celebrate now? 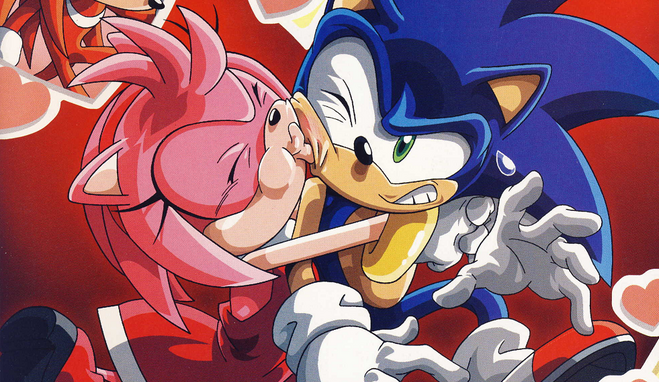 Continue reading Freak-Out Friday: GET A LOAD OF THIS! 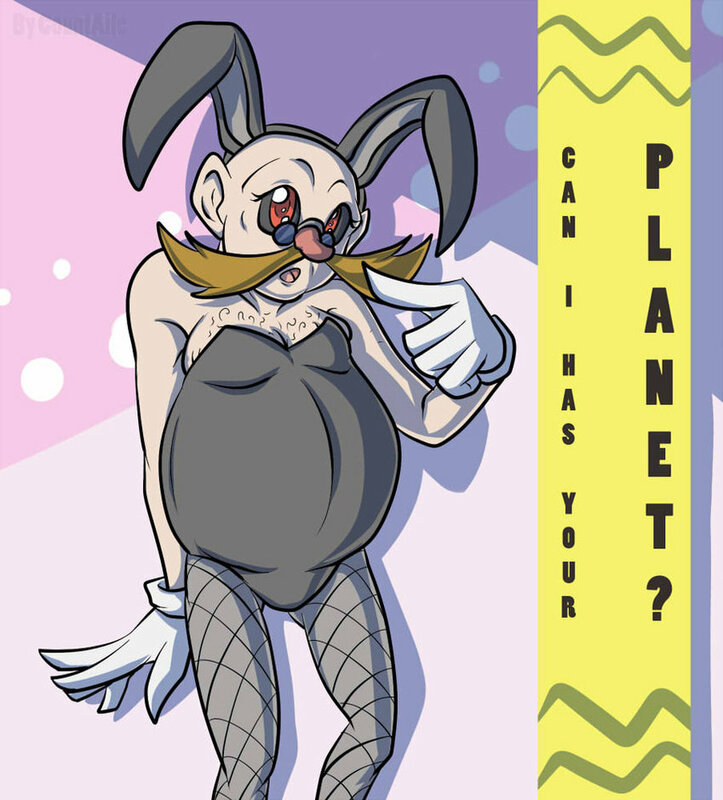 Last week, Brad Flick (aka Slingerland or Slingerland’s Corner Fame) talked to Mike Pollock, the current voice of Dr. Eggman and they had a grand ol’ time. 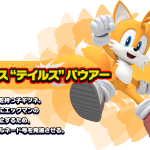 If you’ve got 21 minutes to spare, you can listen in as we discuss Mike’s work on Sonic Unleashed and other Sonic titles. In addition, Mike talks about how he got into voice acting and he reminisces on his early days in New York radio and his work on his only film, Little Tug’s Big Adventure. 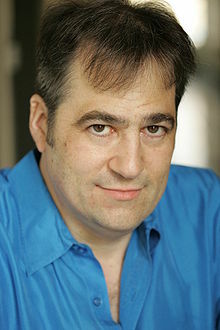 He also does some voices for us! 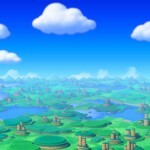 Mike is currently signed to do voice work on an upcoming, to be announced Wii title. He recently was the announcer for AC/DC’s Black Ice album and has acquired credits for his work on commercials, Ultimate Muscle, and Kirby! Right Back At Ya!. Fo more information on Mike Pollock, visit his website.